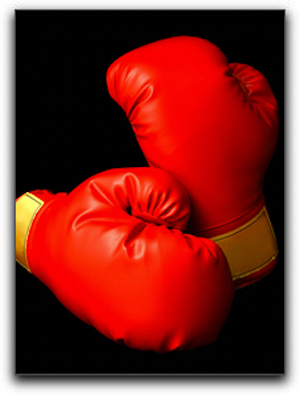 Home › Oral Health › Tooth Knocked Out? Call Us ASAP! It may sound like a catastrophe to many Carmel area dental patients, but having a tooth knocked out doesn’t always mean you’ll need cosmetic dentistry to fix your smile. If you can keep a cool head and remember a few simple instructions, chances are your tooth can be salvaged. The most important things for Carmel residents to do if they’ve had a tooth knocked out is to find the tooth, handle it carefully and keep it in the best condition possible so their Carmel area cosmetic dentist can reinsert it properly. Next, you’ll want to get to your Carmel area dentist as soon as possible. Most teeth that can be reinserted by a dentist within an hour can be saved. I’m Dr. Dale Behner a cosmetic and holistic dentist in Carmel. 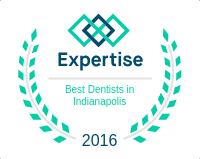 If you are looking for quality dental care, I hope you’ll give us a call at 317-842-2337. We offer sedation dentistry, dental implants, cosmetic dentistry, complete smile makeovers, and porcelain veneers. Call us at 317-842-2337 immediately if you have a dental emergency such as the one discussed above.